We always met some same questions, why your cutting press machines so more expensive than machines from India, Yancheng or other factories and they said the machines looks so same. Have to say here first of all, machines look same doesn't mean they are exact same. Actually, we know what happens and it's not a news for us. here let us try to do an explanation. 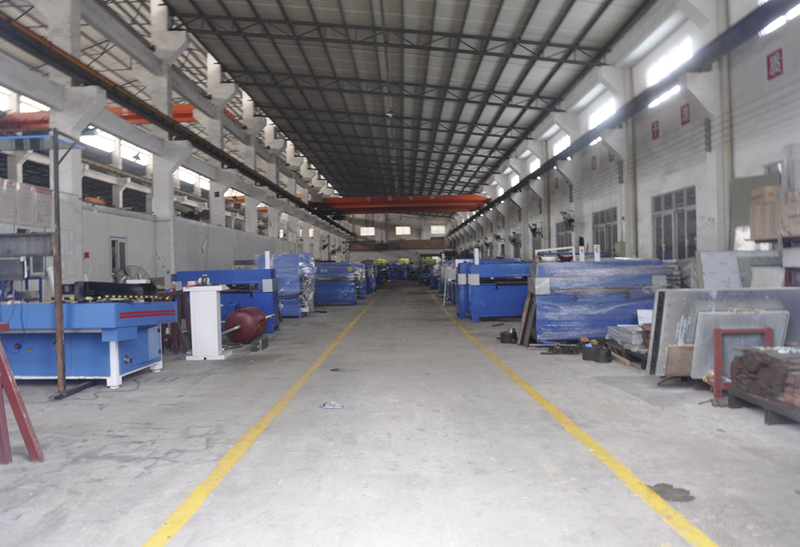 1) HONGGANG is the bigggest factory specialized in hydraulic cutting press from 2003 in China which is a truth that can be written down here. We manufacture the cutting press machine from A-Z, from the steel parts to electric box. 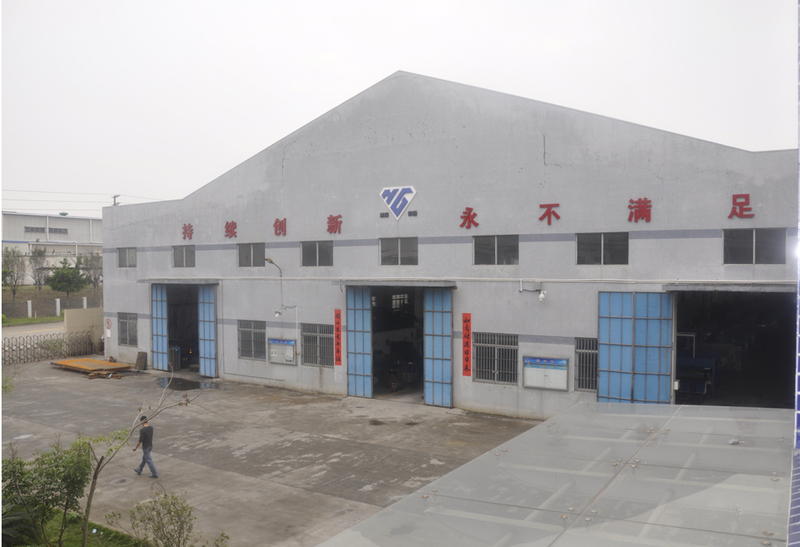 Our engineers have over 20 years experience in precision cutting machine; over 15 workers working over 10 years for HONGGANG factory, over 18 workers are the share holders of the company. 2)Honggang is a famous brand for its quality, service in whole China, which also is a truth can be written down here. 3)Cutting press machine prices depends on cutting press machine production cost, production cost depends on good parts from Japan, German, Taiwan brands(parts list can be sent by email), thick steel materials, experienced workers, quality control system. 4)Please compare to machine specifications, such as cutting press machine weight, motor , depends on pressure. 5) We here need to paste some dialogue between our boss and our after-service in Afer sales service group. We care about each problem produced by our machines. One of our after-sales engineer went to one of our customer's factory. 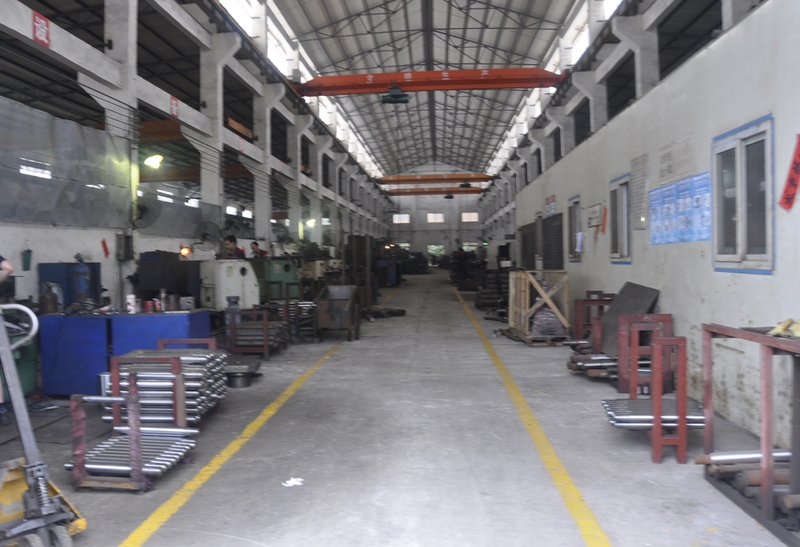 The factory owns many different brand of cutting press machine before buying HONGGANG. The engineer also found one COPY HONGGANG cutting press machine. Our boss asked: ask them about the quality. 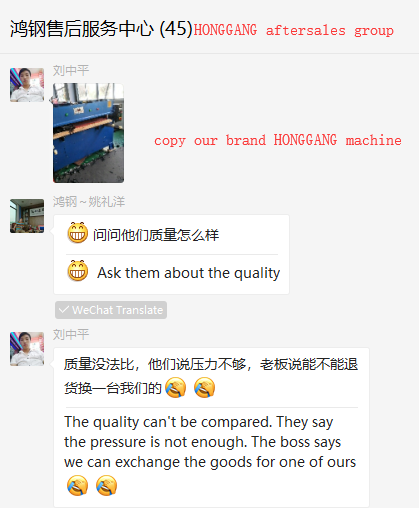 Engineer: the quality can not compare to honggang quality. The pressure is not enough. The customer said want to return old brand machines for HONGGANG machines. Boss: Why they have all brands machines? Engineer: They bought them before and found them didn't work. 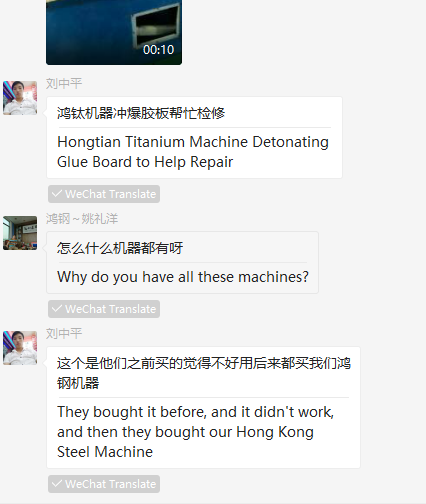 After buying our machines, they don't buy other brand any more, all Honggang machines. 6) You may agree with us that first reason for cutting press machine purchasing is steady working,or it will stop the production, or cause the delay, or pressure not enough, or it will damage the cutting dies/boards. it's terrible isn't it? And second, long time working, specially for the big customized machine. 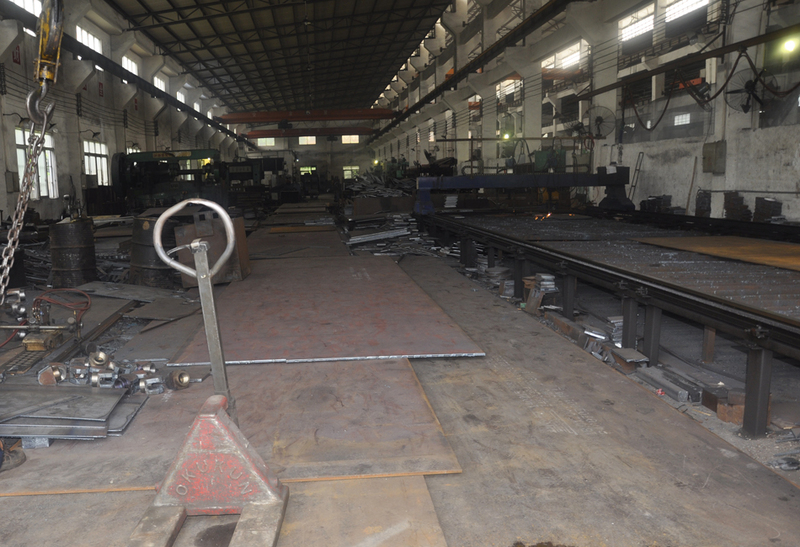 till now, many cutting press machines from Honggang factory produced in 2003 are still now working. Third, service. at present, HONGGANG manufactures 1000+ sets of cutting machine every year and develops new machine every year, and no doubt that we still can surive in next 15 years to do the maintanance for our machines. Also, we always answer emails within one working days. Our engineer available to abroad, now they have been to Russia, Vietnam, Indonesia, Malaysia, Thailand, Cambodia, Myanmar, America, Chile, next month will go to India.